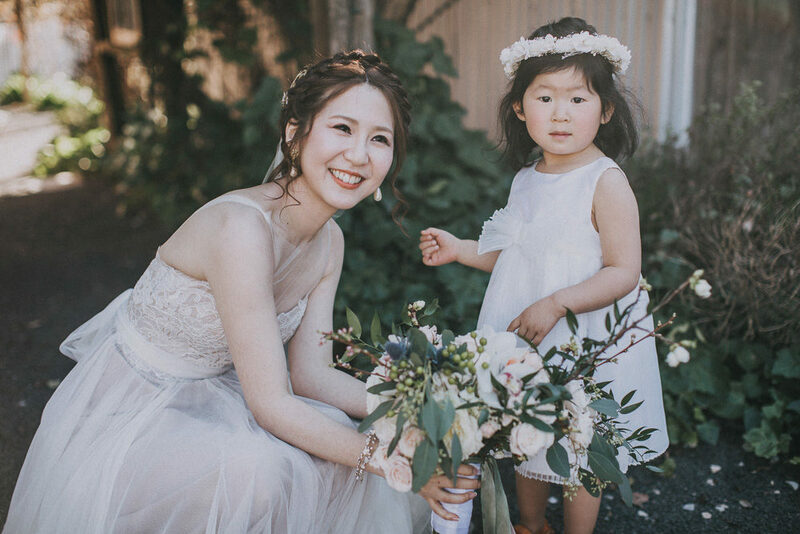 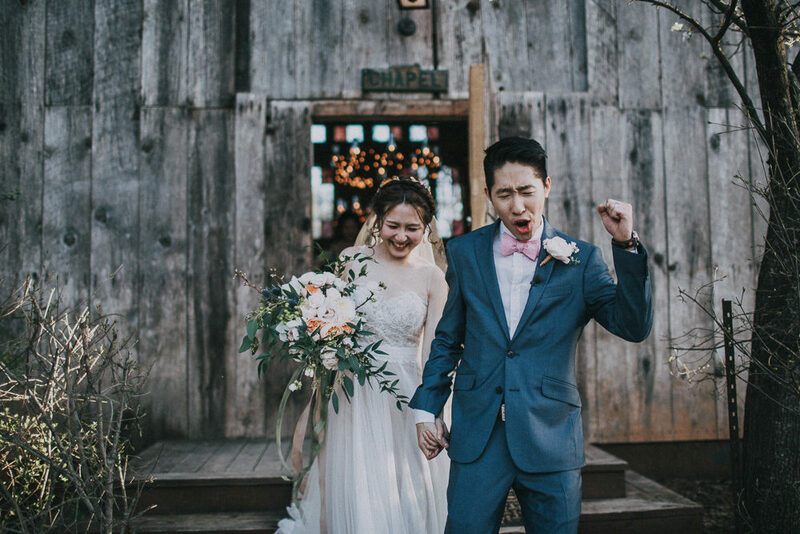 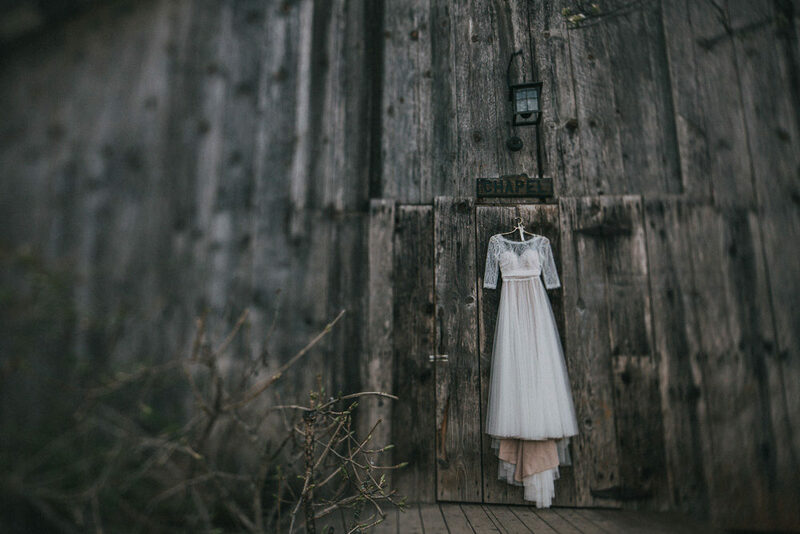 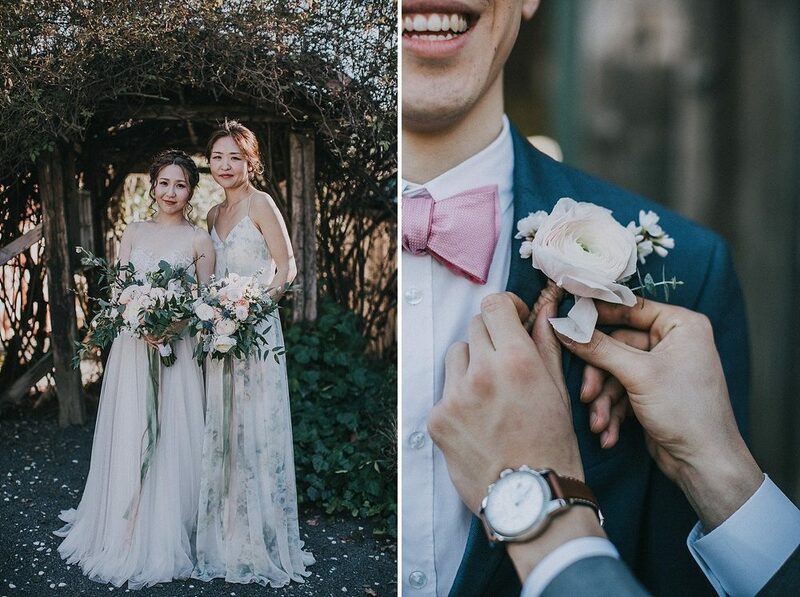 I’ve been looking forward to blogging this gorgeous wedding for a while. 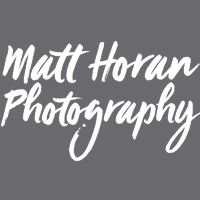 As soon as Matt Horan sent over some sneak peaks I knew it was going to be something special. 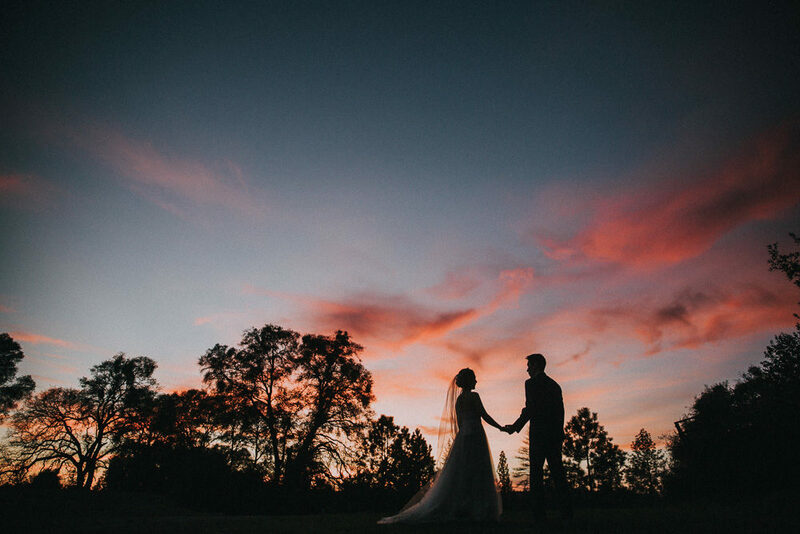 Sharing the images with the team and judging their reactions, it was clear that it was going to be more than special – this wedding is truly extraordinary. 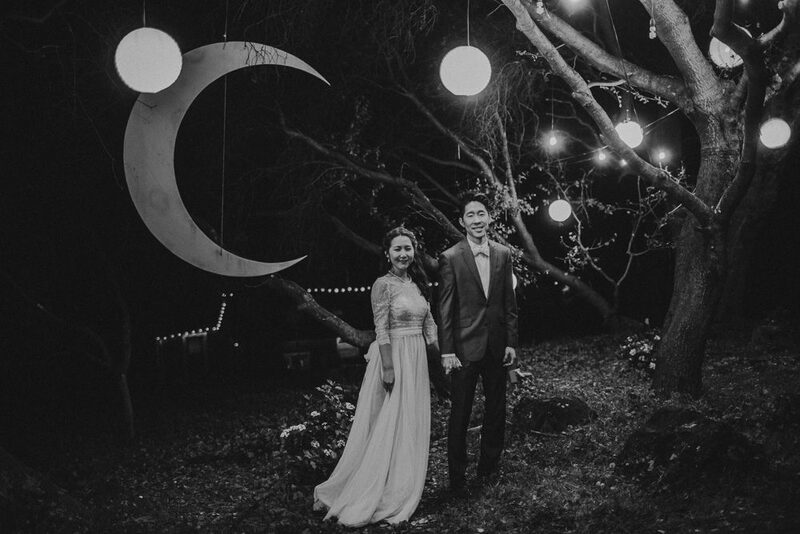 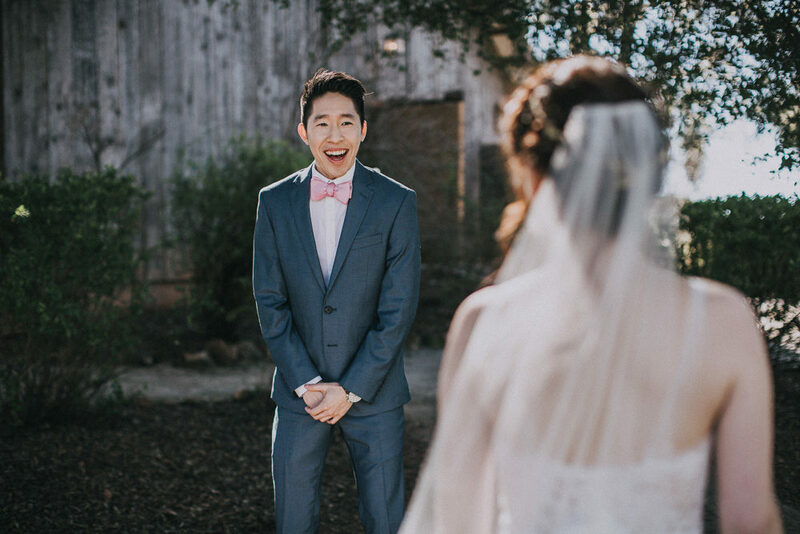 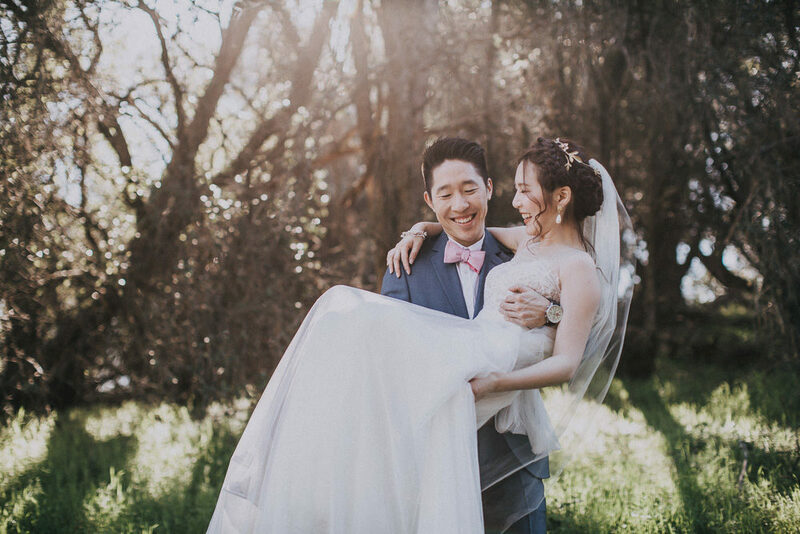 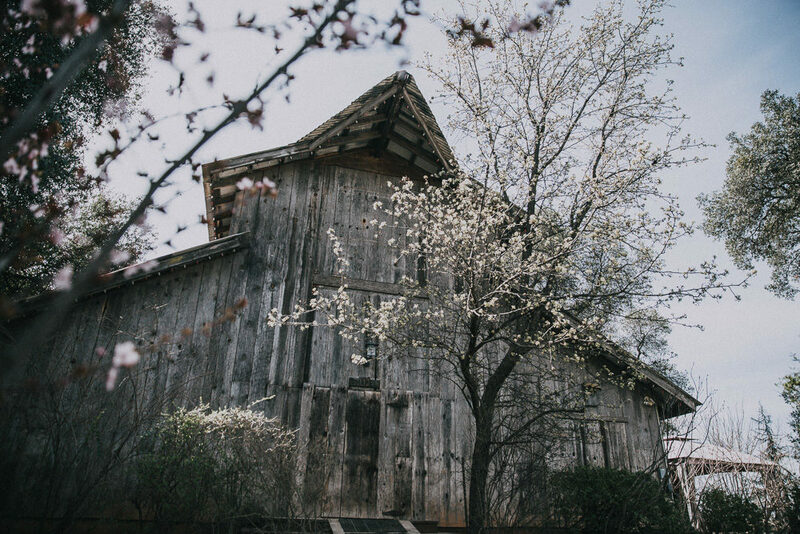 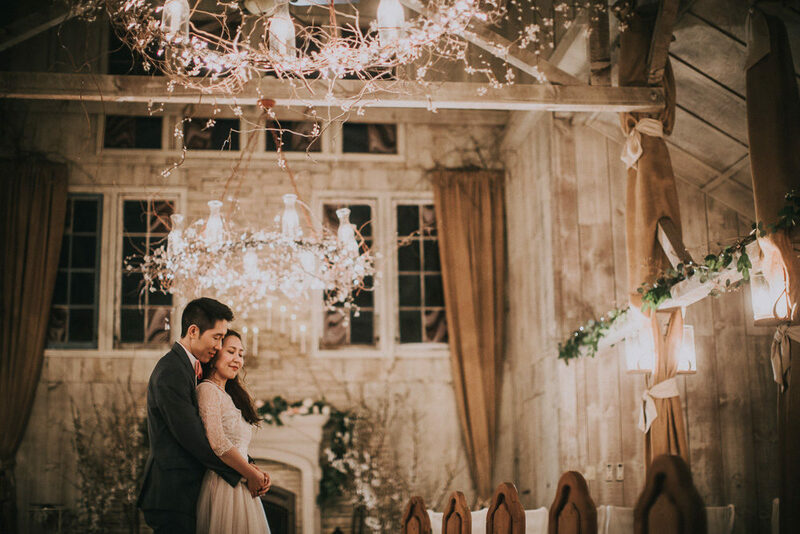 Karen and Jonathan filled their venue with cherry blossom and the result is nothing short of spectacular. 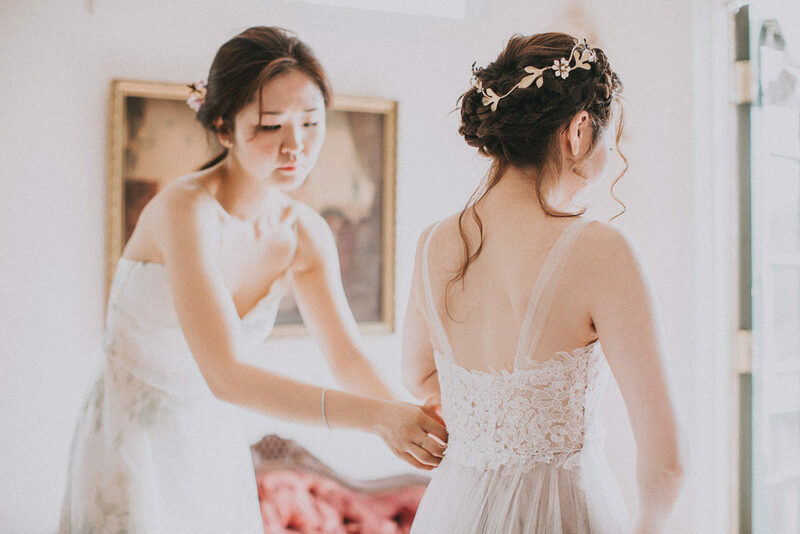 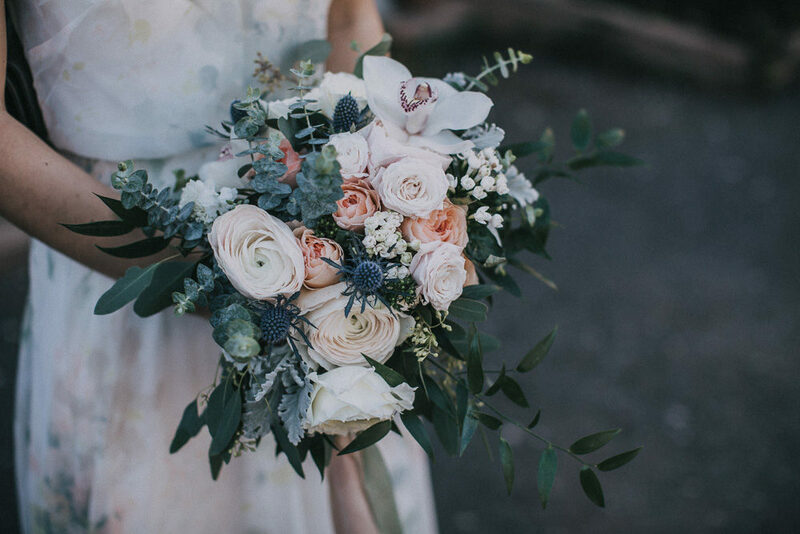 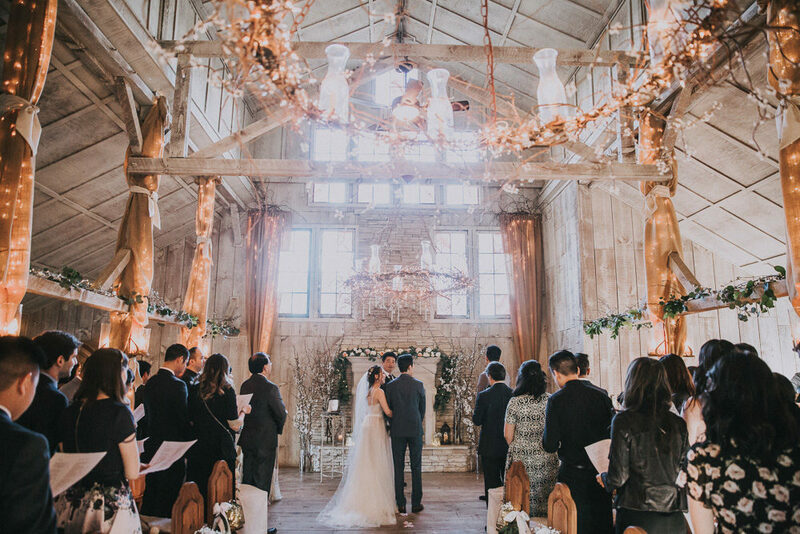 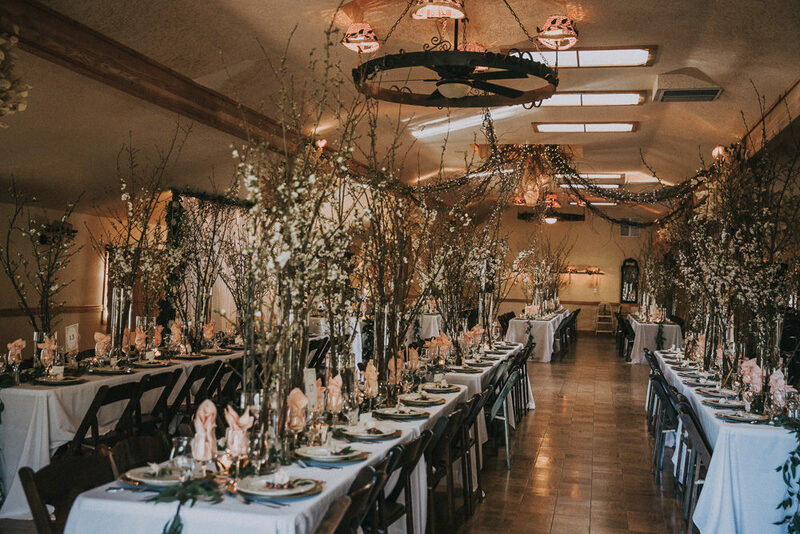 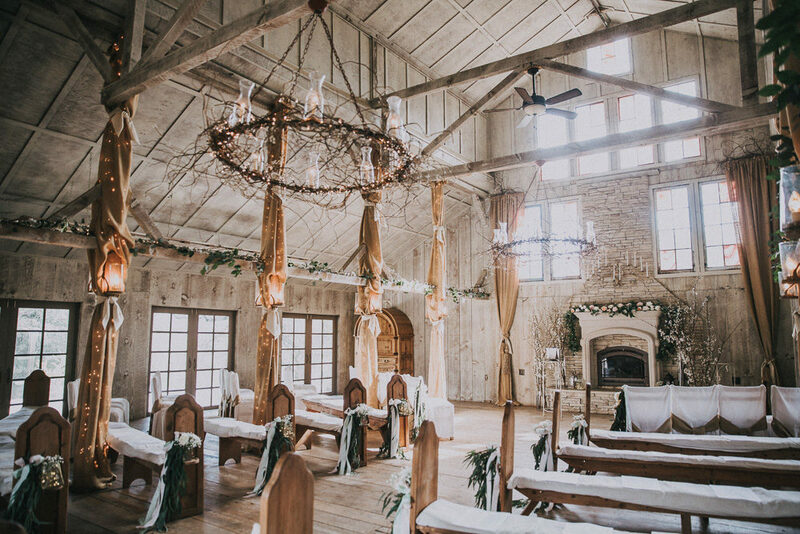 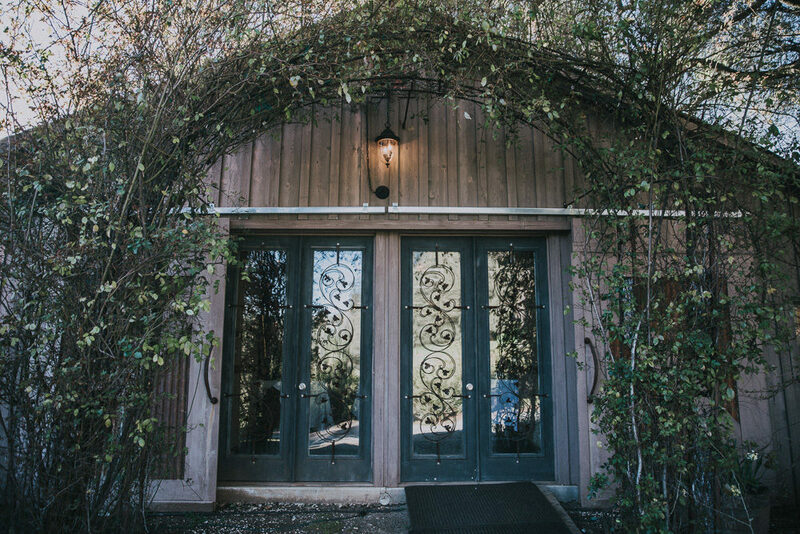 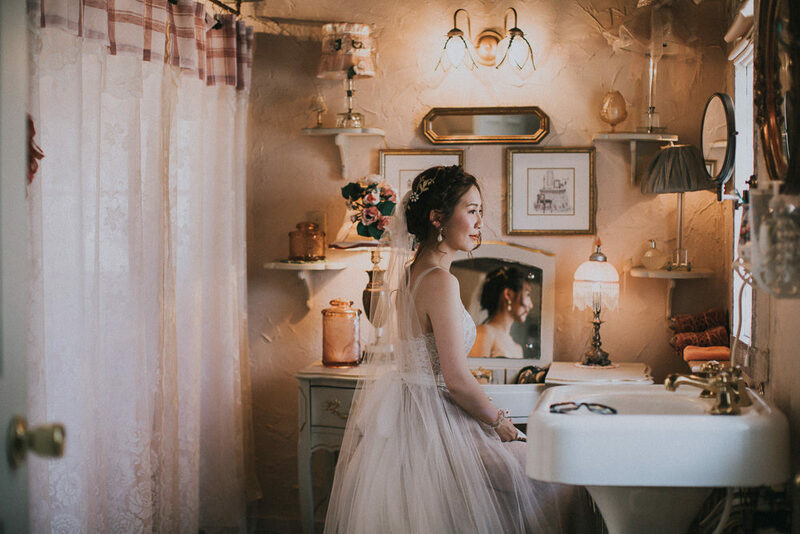 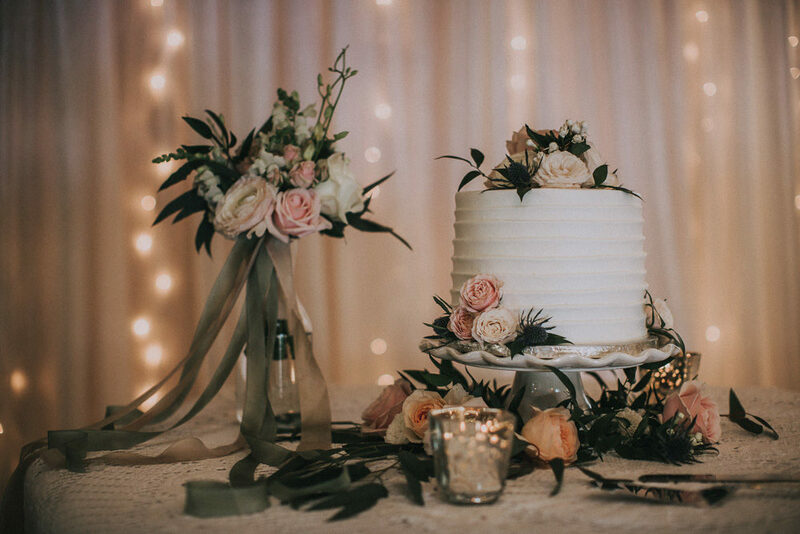 Throw in some serious attention to detail on the decor, a bronze hued Watters wedding dress and some stunning florals and you’ve got yourselves a dream wedding day.